AwareGPS | Plug. Track. Save. Special Offer! FREE SHIPPING when you order 2 or more devices! 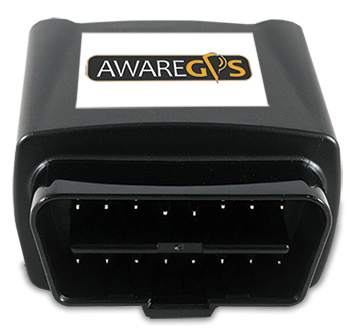 How Much Can AwareGPS Tracking Save Me? 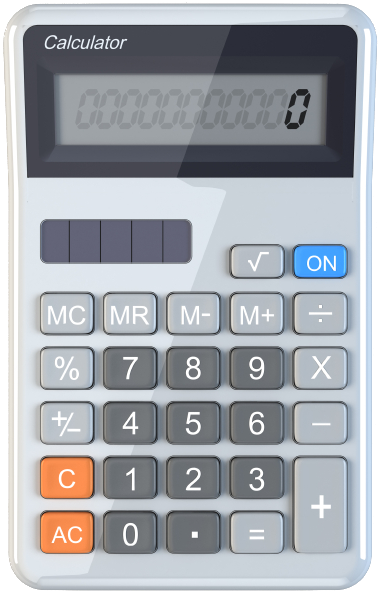 Use our interactive ROI calculator to learn about your potential savings with AwareGPS! 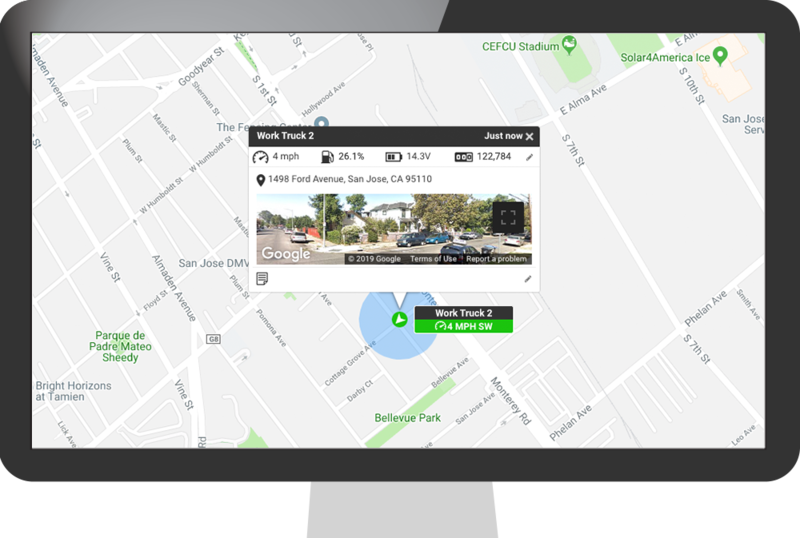 Always know that your fleet is safe with our safety alerts. You'll receive alerts if a vehicle is speed, has rapid acceleration and more.